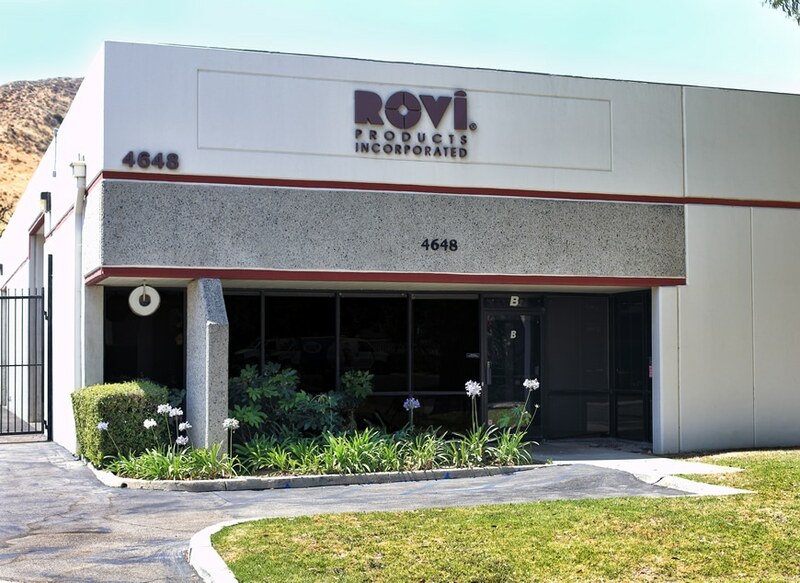 Company Overview » Rovi Products, Inc.
Rovi Products began in a garage in 1965, under the innovative guidance of Eric Posen. Today we serve you from a 7,000-sq. ft. modern facility, filled with state-of-the-art machine tools that we use to manufacture our signature products. 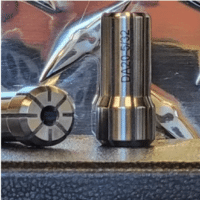 In addition to our line of internal collets and chuck jaws, we offer you several high quality lines of workholding products and cutting tools to enhance the productivity and profits of your machine shop. Along with our standard line of products, we manufacture several unique tools not easily found elsewhere. For your convenience, Rovi ships products daily throughout the United States and abroad. So you can always expect the product you need, when you need it. Ron Posen, president of Rovi Products, has carried on the family reputation for quality and personal accountability, with over 25 years in the machine tool business. He is totally committed to offering you unmatched service along with the highest quality products available on the market today! Please feel free to contact us with any concerns or questions that you might have. How may we direct your message? 5 attachments allowed of up to 24 MB. Accepted file types: pdf, jpg, png, gif, doc.